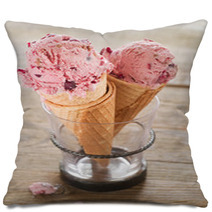 The Ice Cream pattern is on hand in a wide selection of decorative products from posters, to pillows, to custom size rugs and drapes, and even backdrops or bath towels. 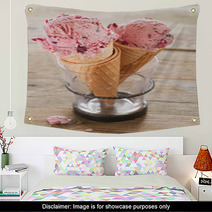 Entire Ice Cream themed collections are available for your bedroom, bathroom and almost any room in your house. Have you thought about a new soft rug for your family area? Let us change the background color or any color within this graphic to ANY color you desire. 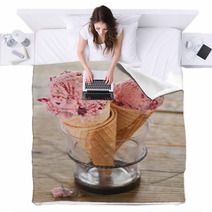 VisionBedding can also print a personalized message anywhere within the pattern. Our customization options are pretty much limitless. 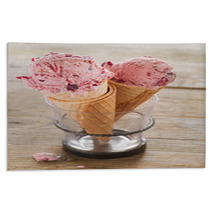 Let us customize the orientation or the main object within this particular Ice Cream graphic. 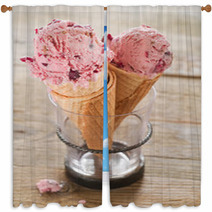 Take your celebrations to the next level with a Ice Cream photography backdrop. Trying to find ideas to amp up your upcoming party? 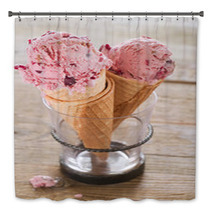 If you haven’t tried one yet, how about grabbing a photography backdrop? With the majority of people using social media websites such as Instagram, Facebook, and Snapchat, it stands to reason that you should step up your get togethers with picture-worthy moments. Halloween coming up? Buy a zombie-themed backdrop! Fourth of July BBQ next weekend? A photography backdrop is a perfect way to snapshot that experience. There is a theme for almost every season. And you can make it even more exciting by finding some pieces for your fellow partygoers to hold. Headbands, glasses, frames and fake beards are all wonderful props. 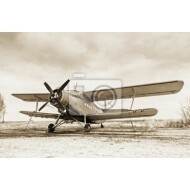 An additional good component of photography backdrops is that they are also basic to wash and store. You can just roll them up and put them in the shed or in the corner. 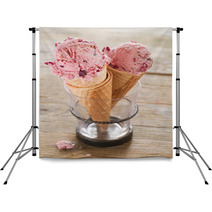 In addition, these backdrops are cost-effective, making them a wonderful pick for any party. 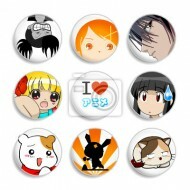 You can even grab them online. Keep in mind that the hardware to hold them up might be sold separately. Without them, you can just tack your backdrop to a window. So invest in that photography backdrop and impress your visitors! 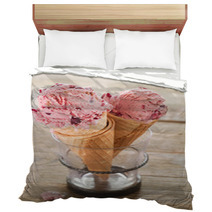 When narrowing down a Ice Cream design plan for your bedroom it’s necessary to contemplate what you dislike as much as what you love. It can help with narrowing down your choices and also push you in the appropriate direction for your decor plan. Exploring what you dislike can at times be a simpler method to attempt. 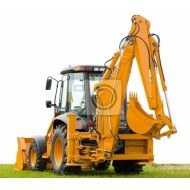 So, make sure to consider this compilation when you’re beginning your designating scheme.